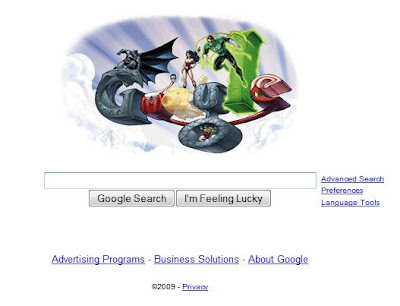 I am assuming that, in honor of the San Diego Comic-Con, Google's theme today has been a DC Comics-based theme. 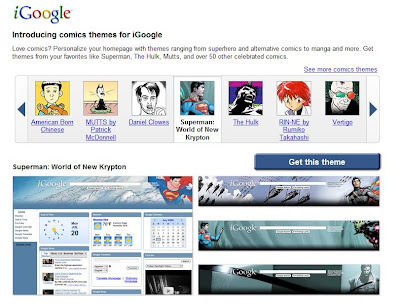 They've also introduced several comics related themes for iGoogle. I have selected "Superman: New Krypton"
Click here for comic themes! 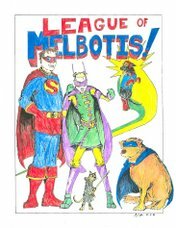 thanks to: Doug, Randy and NTT for links!